Square Enix has released details of the 4.25 update of Final Fantasy XIV, which will be released this March. Of course, the new region also has some new features. So you can soon play with up to 144 players simultaneously in a single instance. Also new is the magic board, which allows you to adjust element values so that you can use the elements even better. Since it is teeming with opponents with elemental abilities on the island, you also have to adjust the board regularly. Also on new weapons and items Square Enix thought. With the unstable crystals found on Eureka, you can forge or improve particularly strong Eureka armor and weapons at master smith Gerolt. But even so you will find interesting and useful things in his new adventure. In addition, a new chapter will be added to the master criminologist Hildibrand. A thief named Wolf Burglar makes Kugane uncertain and steals the rich society. In the first research Nashu and Hildibrand encounter a special work of art that is related to the thefts. Final Fantasy XIV is currently available for PC and Playstation 4. At the moment the Little Ladies' Day is running, where you can dust off exclusive items and emotes again. The event is only available for a short time and fans should hurry up. 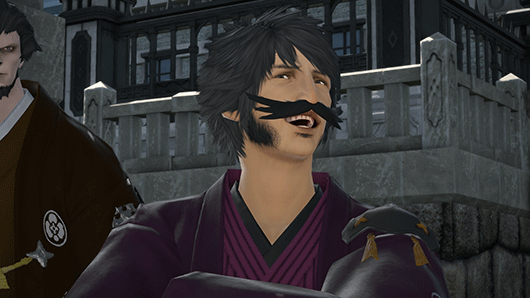 If you need gils while playing in FFXIV, you can buy gils on ffxiv4gil. You can get 2% discount with code if you buy Final Fantasy XIV Gil on FFXIV4GIL.